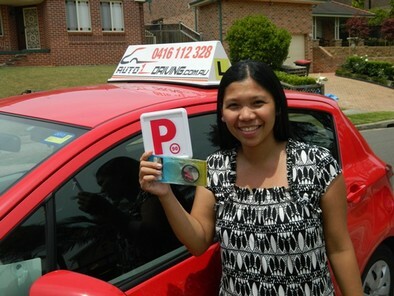 Increasing your self-esteem for driving, it's your future! 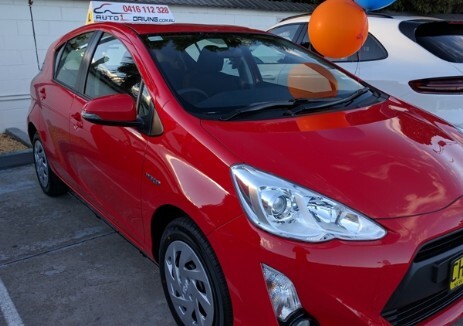 Call us now at 0416 112 328. 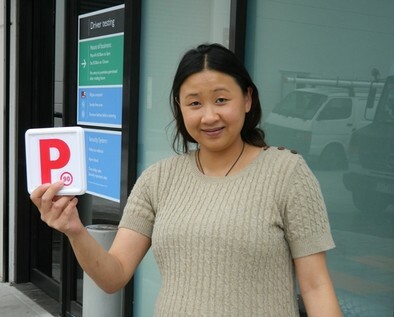 I past the driving test in my first attempt after a few lesson,now I am a confident driver on the road...especially thanks to Will Wen for his guidance..
Will is a fantastic instructor! 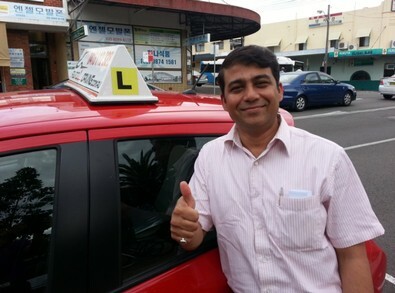 I would recommend to everyone, he's professional yet makes you feel comfortable whilst driving. It's not everyday someone gets 100% on their driving test and Will was a big part of making that happen for me! 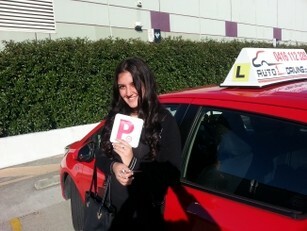 In just 4 lessons but I get all the valuable information and guidance that enabled me to pass in 1 go! 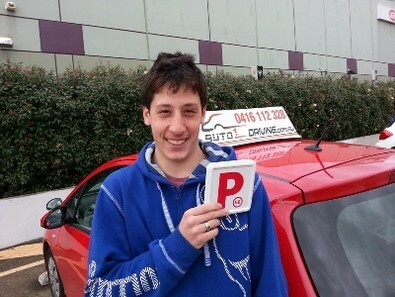 Thanks so much Will, you are a great instructor. Will definitely recommend Auto1 to all my friends. 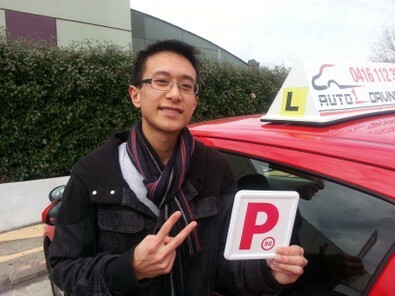 Will is a true instructor with full of knowledge and skills. Above all he has a great patience and is a superb motivator. He studies the student well and trains them accordingly. His scoring technique and feedback in a mock test makes you feel like you are giving a test with a real test officer. Beside this, he is a good human being who doesn't think students only as a cash cow like most of the other driving schools does. 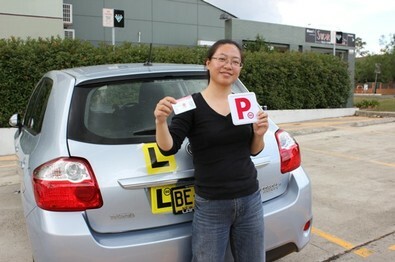 I am proud that I got my full Licence in much more lower expense than some of my friends from other schools. 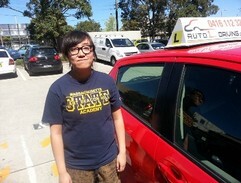 I will highly recommend every one to go with Auto1 driving school. Will you are the best!!!! 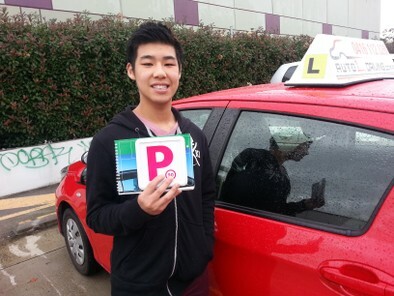 I am happy to recommend William to anybody who is considering taking driving lessons and wants to learn how to become a perfect driver. 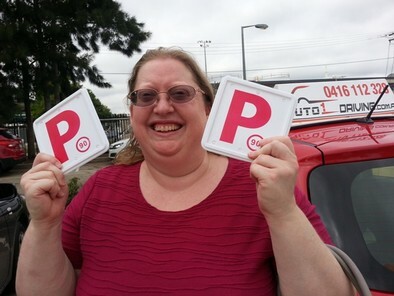 I attended other driving schools and did not make any progress. 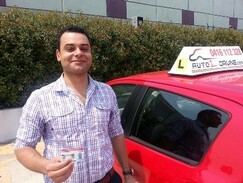 Thank God i heard about AUTO I DRIVING SCHOOL after doing 30 lessons from another driving school without any progress. 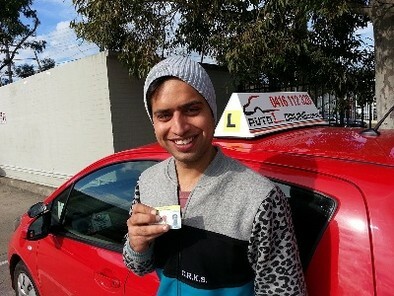 William is a professional instructor and he makes clients feel at ease through all the stages of learning to drive.I am now a competent driver who is confident on the road thanks to William's skills and experience in teaching people how to drive. 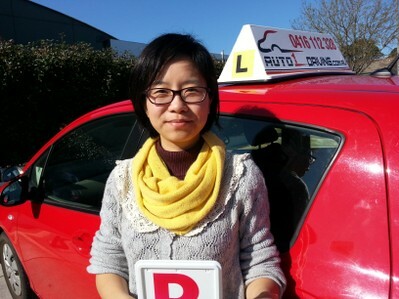 I passed my test last Oct 24 just after 2 lessons and 1 hour practice lesson before the exam. 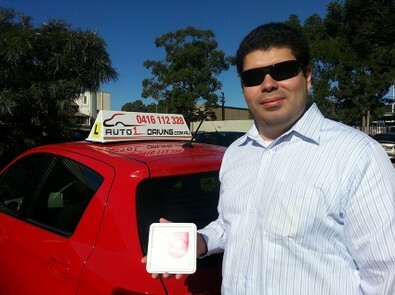 Will is a professional, skill full, knowledgeable and patient instructor and I would highly recommend him. Thanks Will for your patience. 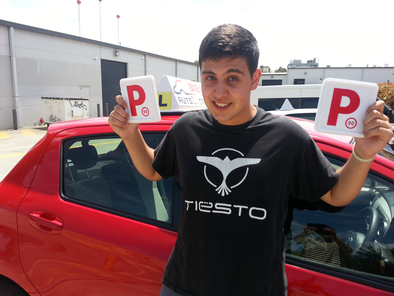 I passed my test today after just 3 lessons with Will. 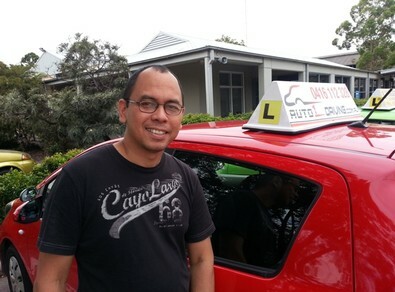 He's a patient, professional and knowledgeable instructor and I would highly recommend him. His mock tests and attention to detail will have even the most anxious driver feeling confident enough to tackle the test. 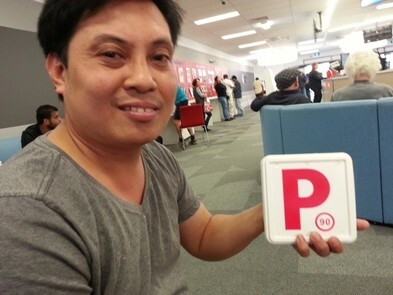 Just got my P last month, William is a great trainer, patient, skillful and more importantly he knows how to help me pass the test!! We practised around testing area, went through all possible point lost areas, so I was quite confident sitting in the test. And now I am confident in driving safely. Highly recommended! With the total support of a loving mum, we have made it together! 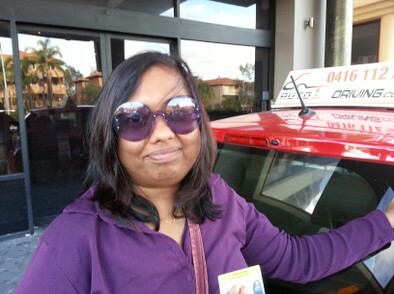 Sharan got the license right before parents holiday, so the family still have one driver! So the auspicious 11/11/11 worked for me as you said. Words fail me to say how grateful I am for the way you mentored me. I’m so happy that I could follow every detailed instruction you gave me. Money spent on training cannot be compared to the skills you have instilled in me. To the best instructor……A BIG THANKYOU. Could not have done it without your help. Grace joined our school 5 month ago, never driven before, at this age, with loads of driving fears, it would not be an easy case, would it? The guess is right! the first few lessons were really rough rides, I got sore neck and back from them. 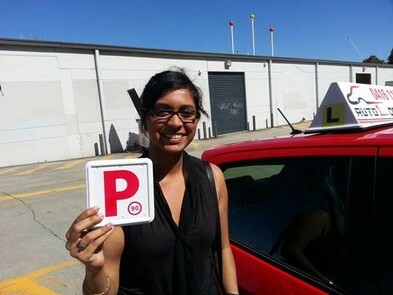 We finally managed to finish the lesson contents, and it only came to another struggle — she was too feared to use what she learnt to drive by herself, and thats point of the test: to be able to drive by yourself safely. 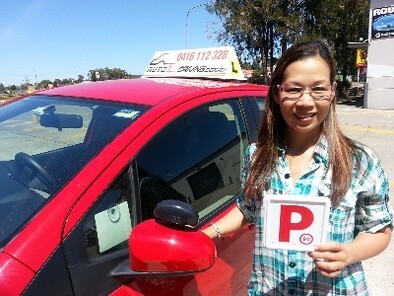 Mina got it in one go scoring 98% today, and Janice got it 97%, Rachael also got it 98% recently, it seems too easy lately? Thank you Tracey, for helping me schedule classes based on my time pressure. You were reachable always by phone/mail and a perfect coordinator for arranging classes. Firstly I should thank my husband for recommending your school :) When we read your website, we were impressed with the testimonials and really wanted quality training as I’m a total beginner. 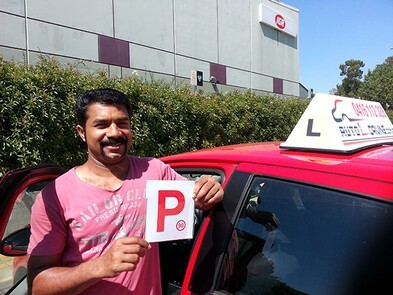 Marshell from Glendenning passed today in Blactown RTA RMS, scoring 97% at his 1st and last attempt! Ajay passed on last Tue, one go 96%, so he is invited to joint this “Hall of Fame” of our school. After a week I am still amazed by his success. He works in a factory and the pay is not very high. He could have gone for some “cheap” driving schools and no one would blame him. But for some reasons he’s just smart enough to stick to an “expensive” school, where he could only afford a couple lessons on one test area. Christie had more stress than others – her baby boy is kicking in tummy coz he can’t wait to come out in a few weeks time. Out of that much she was brave enough to make it a 96% pass in first go. Now she can come back to her 3 year old girl and tell her “mommy can take you…”, plan the car hunting for the family, the Christmas holiday, and lots more. Congratulations!!! Leo is a big guy in his trade. But a month ago he joined the school with shaky steering and controls. 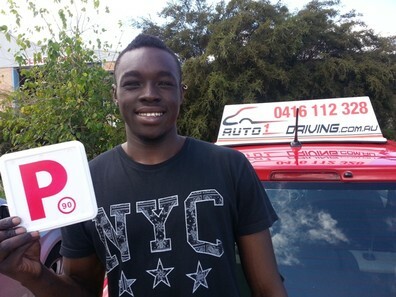 Last Thursday he passed the driving test in 1st attempt and the score was 98%. His coach can’t even get this score himself! When I thanked the test officer for passing him the guy said: ” I just marked what he did”. Wow! Thats something! Angela kept saying “I’m going to fail” on the way to RTA. It made me quite worried too but I kept encouraging her. After the long 30 minutes wait she came back and told me “I ran the red”, I said “are you sure?” thingking OMG. 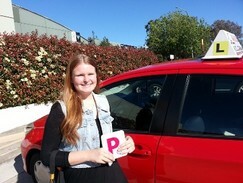 The result however came very exiting, she passed with 95%. The situation she thought she ran the red, was actually when she came to the other side of the intersection. Phew! 2. Highest score for boys. Before we headed for overseas holiday Sreejith passed with an unbelievable 98%. He had been a worry for me coz looking back his trial tests he had not been able to pass them. Maybe he learnt enough along the way and God was with us, he just got it without question! I thought the turning point was that he was expecting a baby later in the year, I challenged him that how safe would that be if you drove this way or that, and it worked! Aiden passed the P test this Monday with 96%. Its got to be a miracle from God! And Obviously, he did not have enough time for training. We did a Couple of lessons and on the rainy Saturday in his “last lesson”, he only got a 84% trial test score, we looked at each other’s eyes, knowing “we need a miracle from God”. On Monday, God gave the miracle to us! 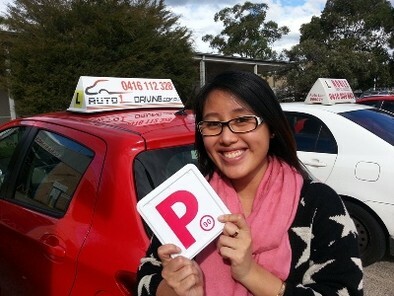 Auto 1 driving is a driving school with a difference – there is no shortcut to success, same here. Will has very high standards and if you meet them, you are sure to pass. I also found the mock tests really prepared me for the real one and help me attain the result with solid confidence. Will, I like your professionalism that sets you apart and thank you again ! 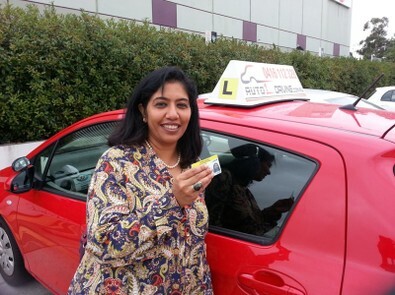 I passed the driving test today at 97% in one go, I just can’t stop smiling! Thank you so much Will! 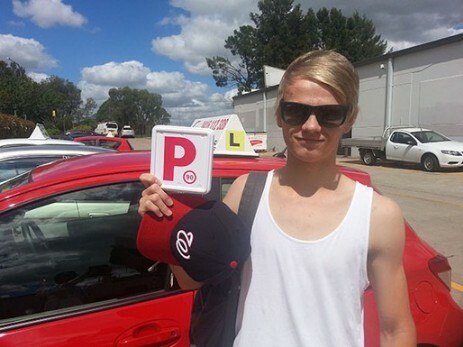 Back in 2010, I found a driving school and did 15 lessons, that driving school looked wired because the instructor just read newspaper in the lessons and let me drive, but I did not realise thats a sign of a bad school, and just kept going. 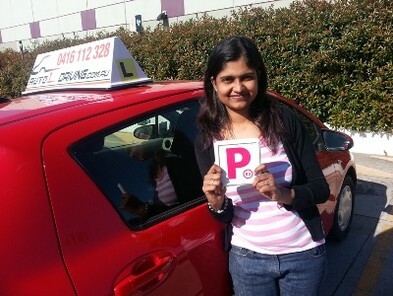 Linda passed the driving test 1st go today in her late pregnancy! 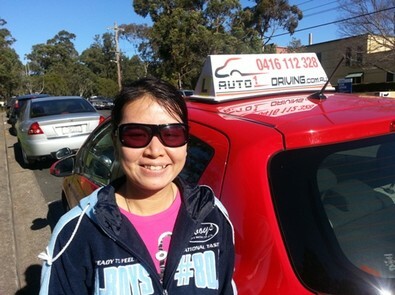 While our driving school contributed to the amazing success, credits also go to Linda and her hubby who trained so hard after classes. 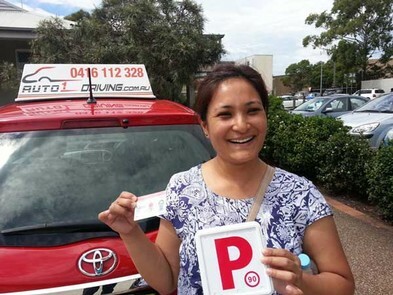 She 1st learnt from a famous school and the coach did not fit her, then her hubby grabbed another instructor from street and no good either, until one of her workmates told her about us. Charo’s case is one of the most difficult so far, she can’t fail at all! 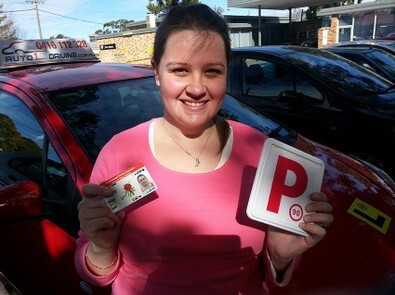 She holds a Victorian Leaners, as she is over 21 (but under 25) so she did not need log book in VIC, but the NSW learners at the same age have to go through 120 log book hours. 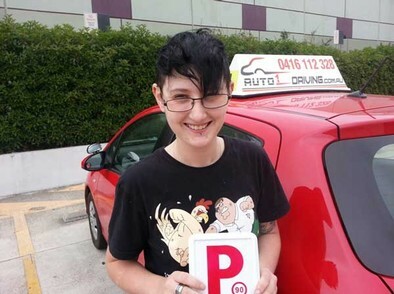 So RTA gave her only one go in driving test: if she passes, she gets the NSW red P; if she failed, she would have to go through the 120 log book hours, which means, she has to pass the driving test in 1 go. 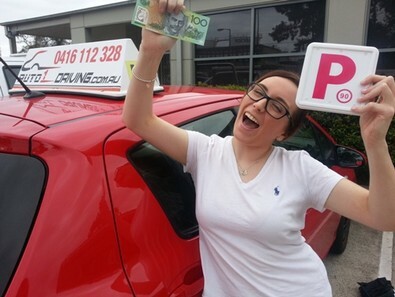 Before joining our school, Shelly had a free lesson from a friend that cost her $15,000. 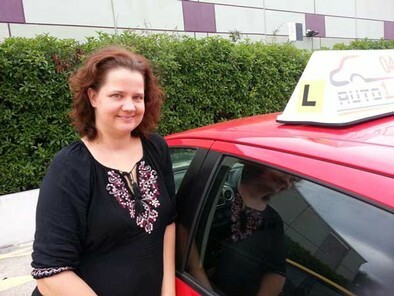 She steered the car incorrectly to a side, used the accelerator as break, hit a wall hard, and found out the car was not insured, so she paid for all loss…a very expensive start!